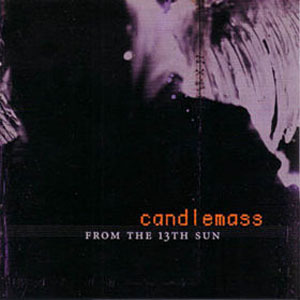 Originally released in 1999, From the 13th Sun is a highly regarded release in the band's catalogue. 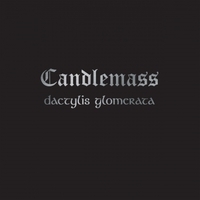 Critically acclaimed, its reputation as one of the stronger Candlemass albums has only grown over the years. 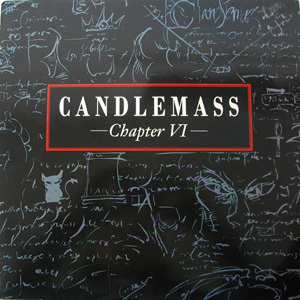 In stark contrast to their earlier output of sweeping epic compositions, this album consists of a more modern doom sound mixed with some experimental effects and psychedelic rock influences to create an unusual and interesting album which could be described as an intriguing fusion of Black Sabbath's greatest moments and Hawkwind's space-rock sensibilities. This edition also includes 3 bonus tracks not included on the original album.